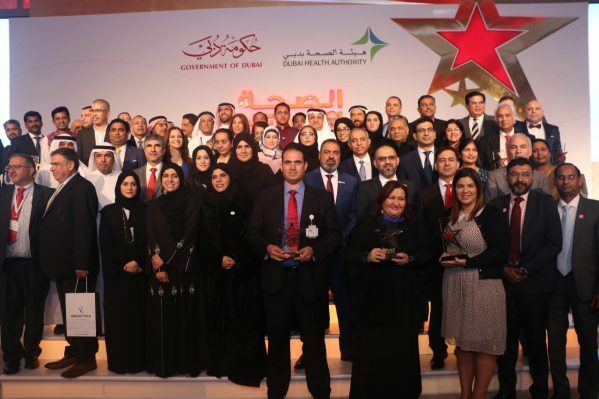 Annual Health Awards 2018: The Biggest and Most Prestigious Healthcare Awards in the Region Honors 35 Outstanding Achievers, 17 Trendsetters. 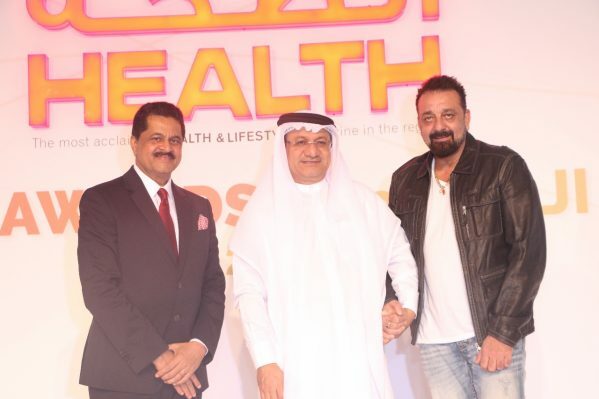 HEALTH Magazine is a leading health & lifestyle publication in the region, launched in 1999. 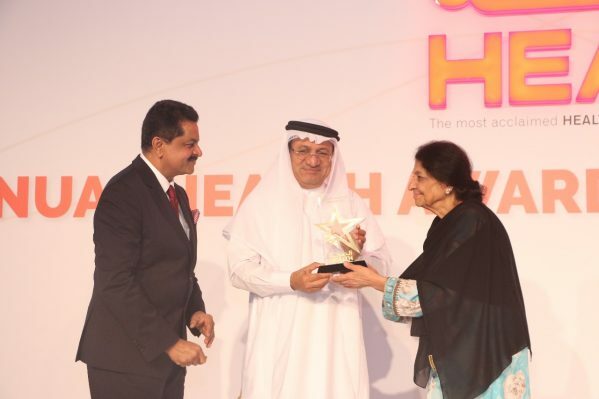 It is highly regarded and read by a large segment of healthcare professionals and general public in the region and globally. It is a bi-monthly, bi-lingual (English and Arabic) magazine with a BPA-audited circulation of 20,000 copies and a readership of around 80,000. 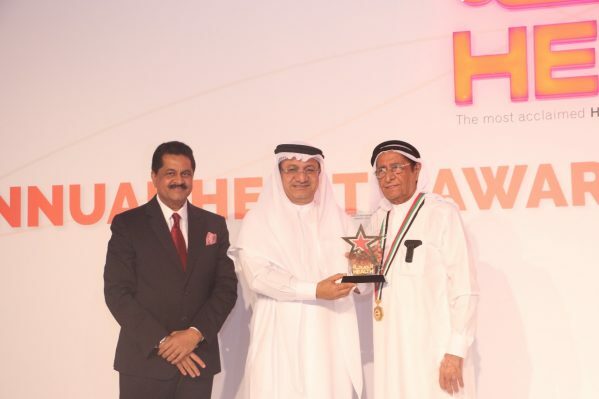 It is licensed by the National Media Council, UAE. It covers a variety of topics such as health, lifestyle, wellness, fitness, beauty, family, parenting, diet, nutrition, luxury and fashion.